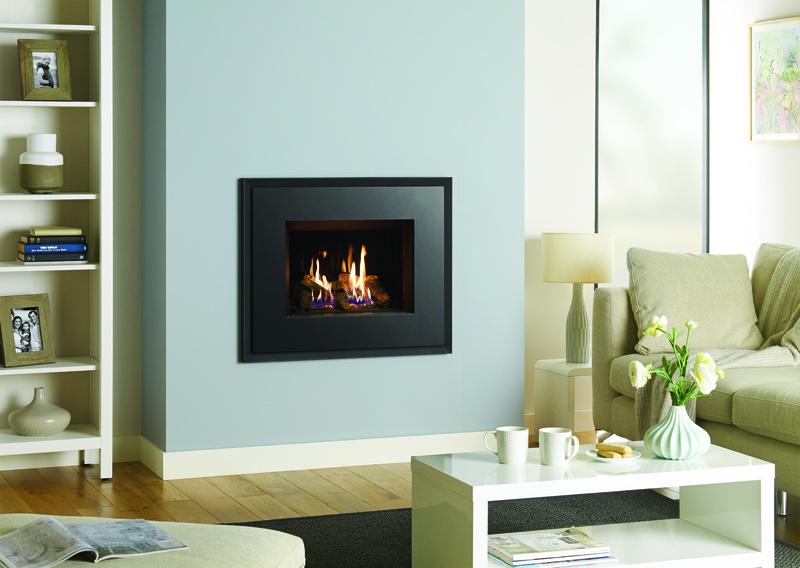 The Riva range from Gazco offers flexibility with Hole in the Wall glass fronted Gas Fires, as it can be installed with a frame into the wall or into one of our bespoke Limestone and Marble surrounds to generate a stylish finish with a surround. 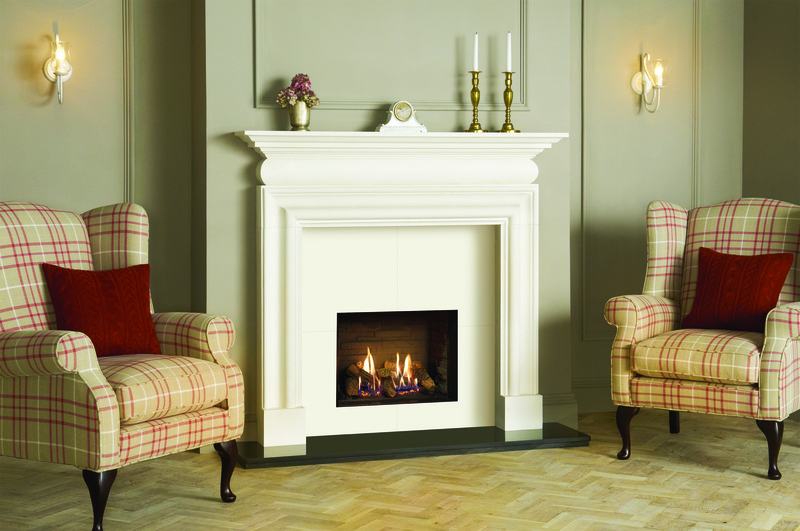 The fire is suitable for Class 1 chimneys but a balanced flue option is also available. Various frames and finishes are available with the Riva range, and a frameless option with your own unique twist is a possibility.